My, Santa is a long-legged fellow! This Extendable slim leg Santa measures approximately 12cm wide by 55cm in height, and is distinguished by his long, lanky legs. 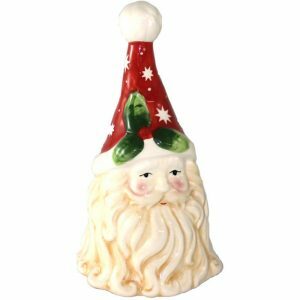 This Santa figure is a wonderfully whimsical way to welcome in the Christmas season. Consider propping him near your entry to welcome guests and greet visitors that come to your home this holiday. Enjoy the traditional details of this funny Santa, such as his red suit and long white beard, as well as laugh at the contemporary accents, including his wide-eyed expression and long, dangling legs. This would be an excellent item to use on a desk or table, and it would bring spirit and cheer to co-workers when used in an office or workspace. This Santa would even be a clever and unconventional gift to share with someone else. 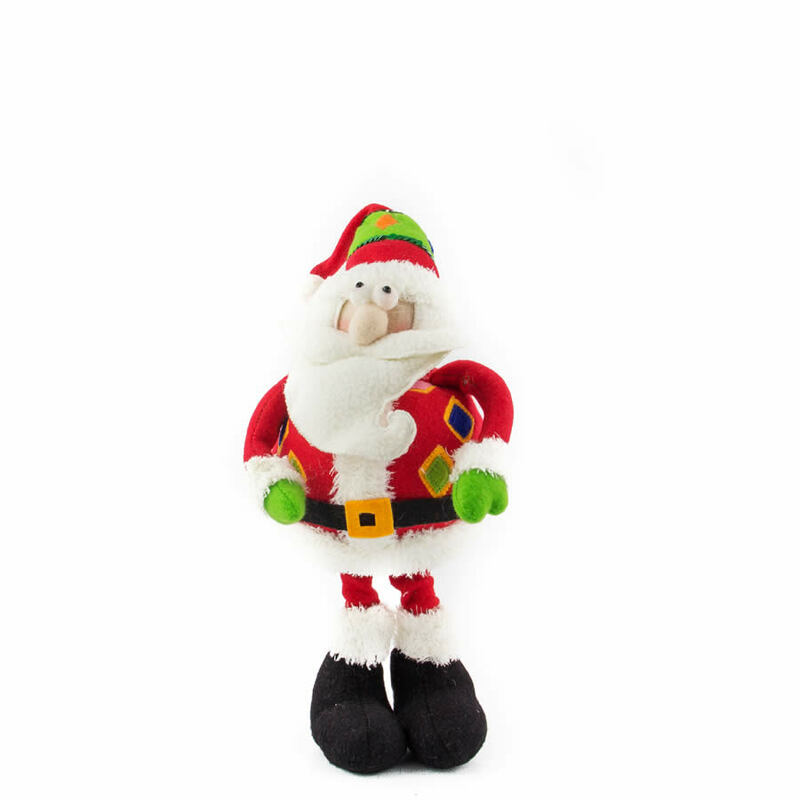 They will cherish the cute Santa and use him in their own home themes for holidays to come!